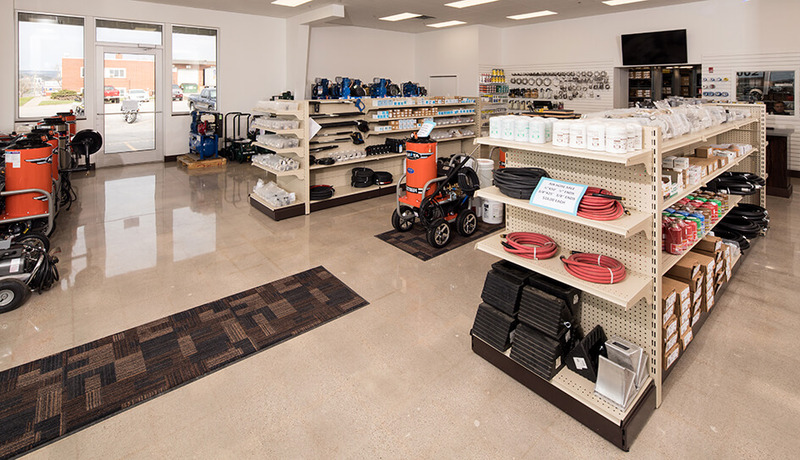 Grimm’s Pump & Industrial Supply is proud to be the area's largest supplier of high-quality air compressors, petroleum equipment, pressure washers and much more. We stand behind the companies we serve and the products we sell. We also ensure our customers receive the highest caliber customer service by taking the extra step to seek out suppliers who will provide reliable, durable and long-lasting products, for the right price. Many of the parts above can be purchased at our location in Rapid City, where we have friendly staff on hand to answer any questions you may have. 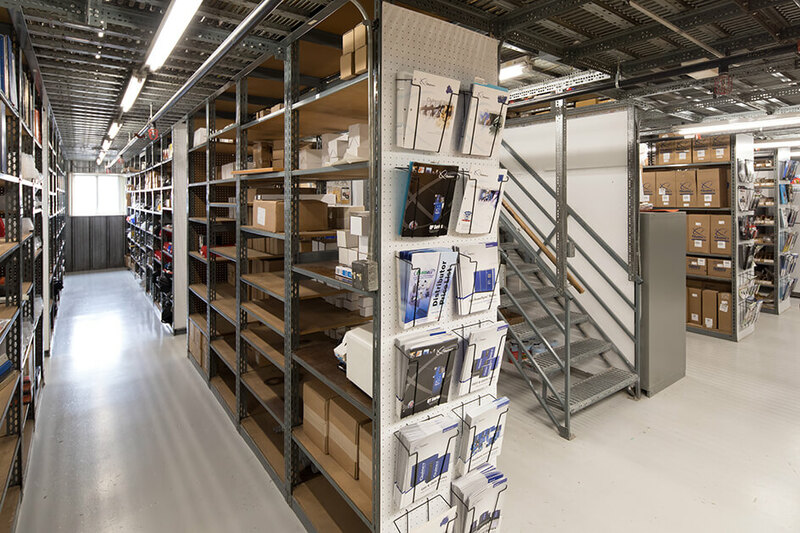 Need help installing any of our high-quality products? Grimm’s Pump is here to help. We offer a variety of services to help you in every step of maintaining your commercial and industrial equipment, including teaching proper use and maintenance of equipment. Grimm's Pump and Industrial Supply do not intend to imply that we are the distributors for all products listed on this site. Some branded products are acquired through agreements with other distributors, and other branded products listed we only repair or service. If you have any questions, please call and speak with a Grimm's Pump sales representative.